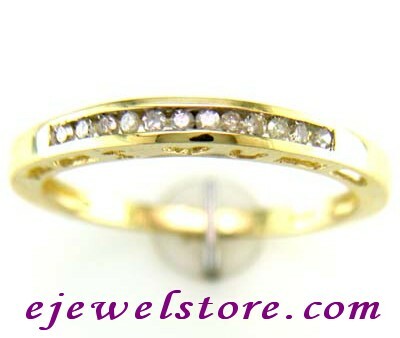 12 Genuine glistening white diamonds totaling approximately .10 Carat. I-J Colour, SI2-I1 Clarity. 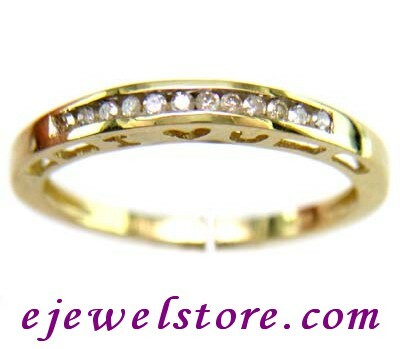 In a lovely designed 10ct yellow Gold "I Love U" Ring.